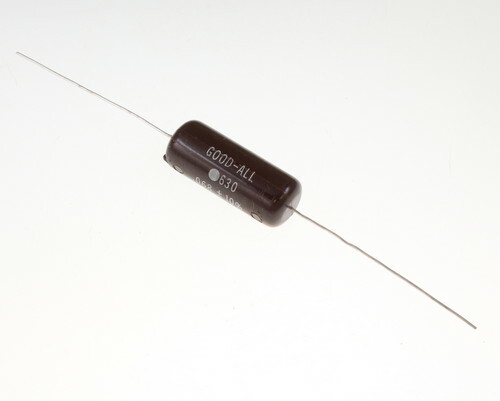 0.068uF 630V polyester axial capacitor. Epoxy molded. Black beauty - black cat series.